WOW! Beautiful split level steal in the heart of Wildwood! 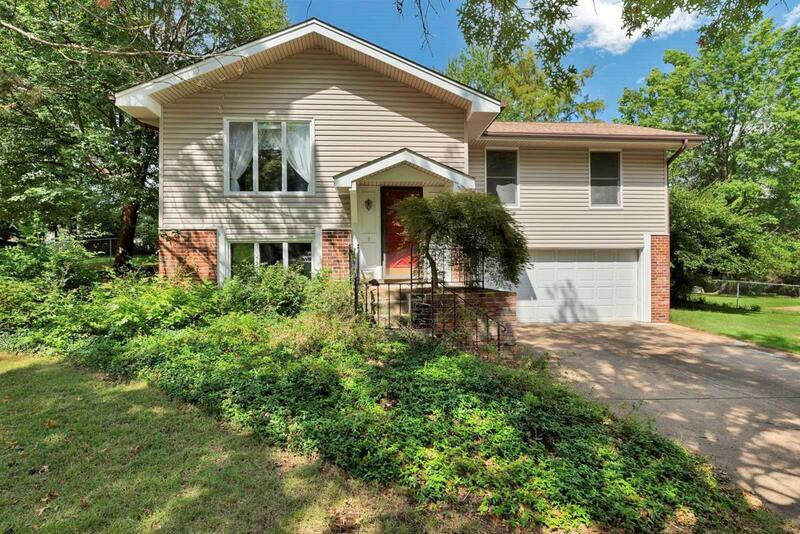 This home is a gem waiting for you. 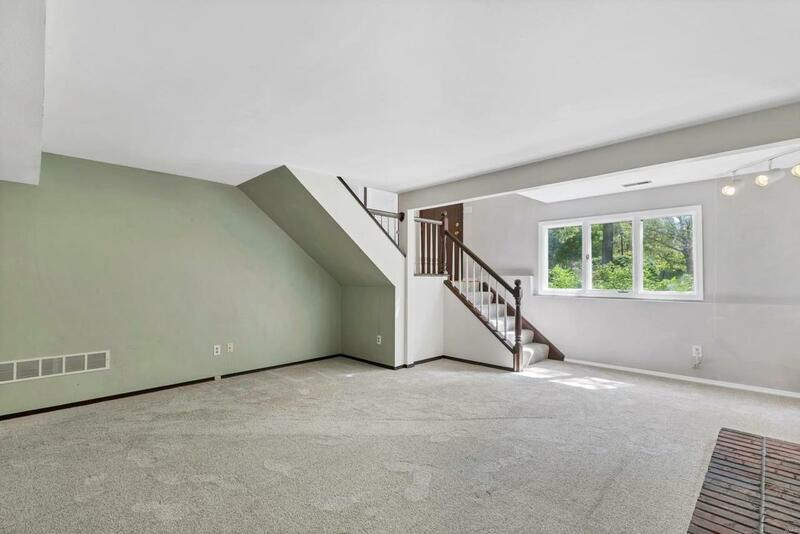 Walk into this split level property and take notice of the LARGE living space downstairs complete with wood burning fireplace, large laundry/storage area and half bath. 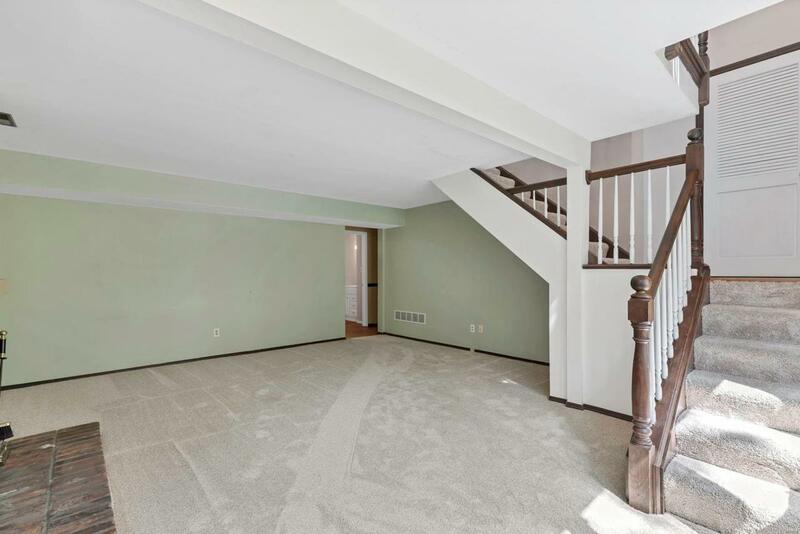 Upstairs boasts more living areas attached to kitchen and hallway that takes you to the three sizable bedrooms. In 2015 MANY UPDATES were done- siding was replaced, new carpet, new countertops, new electric stove, new leaf guard gutters with oversize downspouts. Off of the upstairs living area there are new in 2015 LARGE sliding glass doors that open both ways to take you to the serene backyard. Yard is flat and contains a deck and patio. 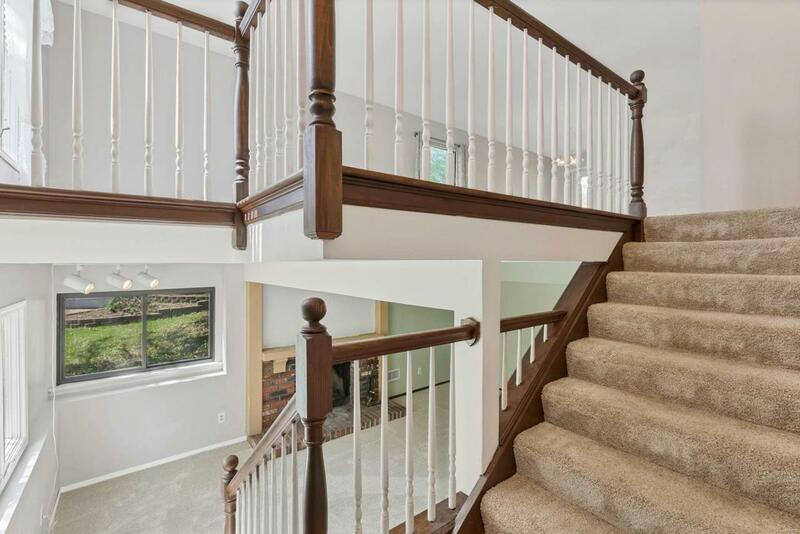 This property is located in the Rockwood School District which is highly accredited and is minutes away from shopping, gyms, restaurants and highways! Dont miss your chance to own this home!